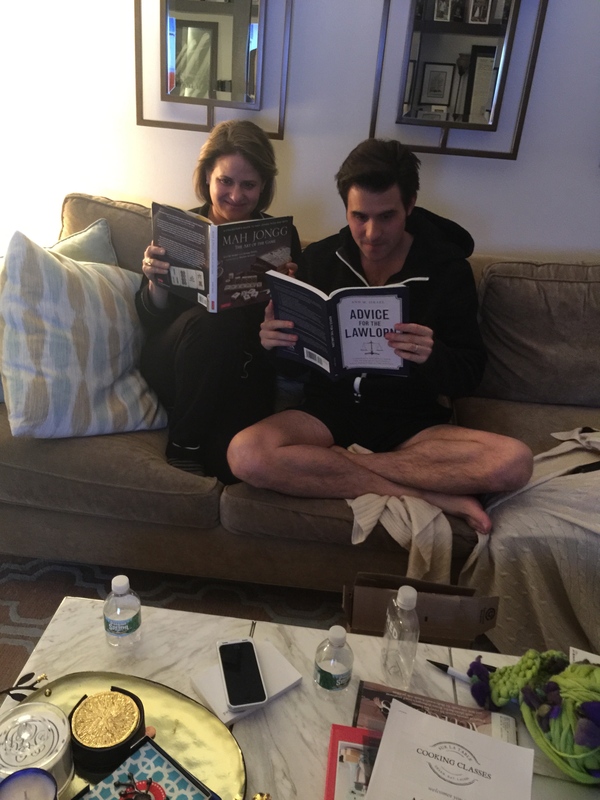 By the way, her friend Jason is reading the other book that I wrote this year, Advice for the Lawlorn, a career advice book…and it is not just for lawyers…it is currently available only on the ABA website but coming to Amazon (#1 New Release in Legal Education Profession) and Barnes & Noble and other bookstores in the new year. 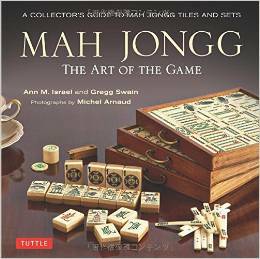 And speaking of books, Just a reminder…if you like our book, Mah Jongg The Art of the Game, then please write a review on Amazon! 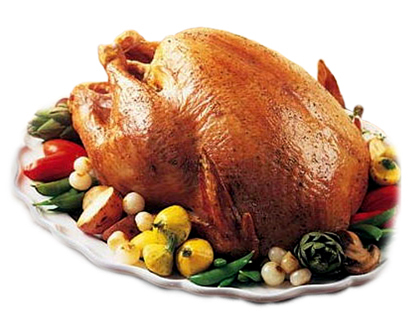 Lastly, I am hoping for a very happy, healthy, and delicious Thanksgiving for all of you!! 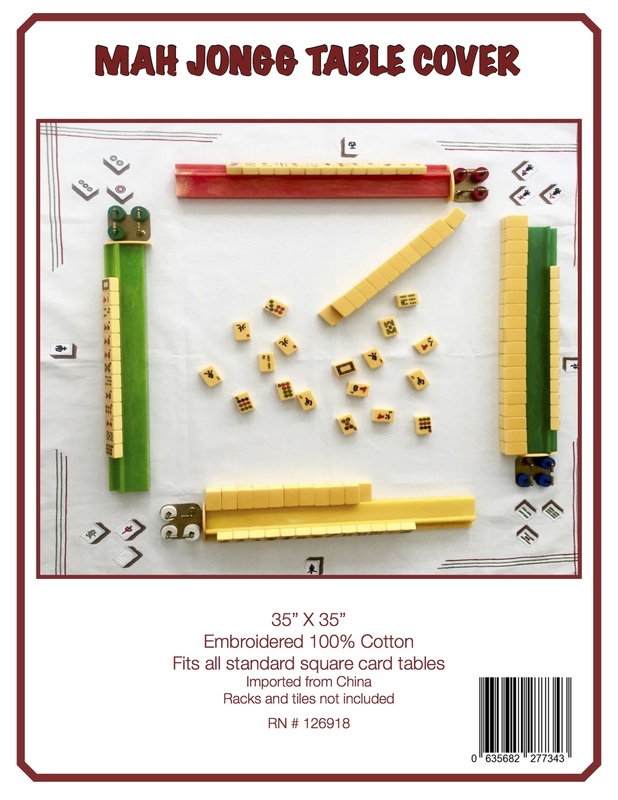 This entry was posted in Mah Jongg and Me and tagged ABA, advice for the lawlorn, Amazon.com, barnes and noble, mah jongg, the kitchen decoded on November 27, 2014 by Mah Jongg and Me.